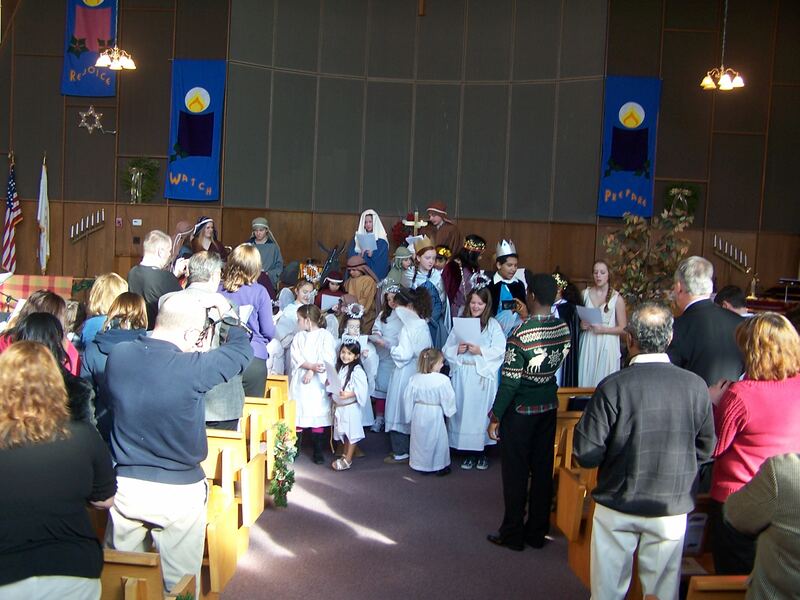 Join us in Worship on Sunday, December 15 at 10 a.m. for Wesley’s Annual Children’s Christmas Pageant. This year, the children will enact “The First Christmas” by Louise Egan. This is the story of the first Christmas, the night Jesus Christ was born. We celebrate this to remember the hope and joy that this tiny baby brought to the world on that extraordinary night in Bethlehem almost 2000 years ago.